No one gets your carpets cleaner than Lone Star Carpet Care and Restoration! You’re looking at a company that built its entire business – which now includes over a dozen specialized services – on just one thing…carpet cleaning! We do our very best to keep our prices low and the quality of service high, so call Lone Star Carpet Care and Restoration today to schedule an appointment! We here at Lone Star Carpet Care and Restoration stake our name not only on our high quality carpet cleaning services, but we also guarantee professional, timely service by dedicated, trained professionals. We are grateful for the trust our clients in Stone Oak, Helotes, Converse and surrounding areas put in us, and we intend on keeping that trust! 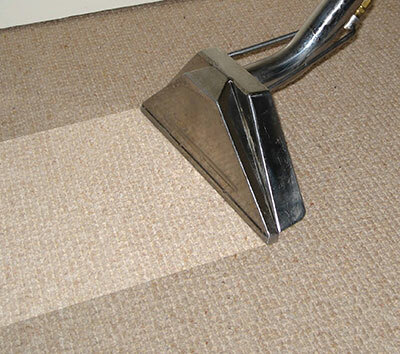 We’ll work with you on an individual basis to create a carpet cleaning treatment plan. We can remove stains and discoloration, but we can also help with pet odors, pet stains and overall cleaning and disinfecting. Lone Star Carpet Care and Restoration wants to make sure you get exactly what you expect – and deserve – out of our services. 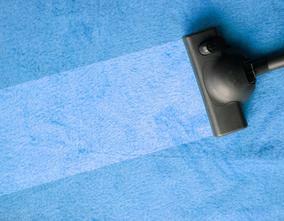 Looking For Carpet Cleaning In San Antonio? Everyone knows you can clean your carpet yourself. You may be wondering, “Why should I hire the professionals at Lone Star Carpet Care and Restoration?” We’re glad you asked! First, Lone Star Carpet Care and Restoration has the right tools and products to do the job safely and without damaging your carpet. Plus, we’re knowledgeable about the different kinds of carpet and which products work best for each. Our equipment is much more powerful that anything you can buy or rent commercially. Vacuuming only does so much, and scrubbing isn’t the most effective way to get carpet clean. Every cleaner isn’t meant for every type of carpet. Not knowing which product to use could lead to discoloration or simply wasted time. Also, we take our time to do the job right, such as vacuuming the entire carpet before we begin the cleaning process. Second, Lone Star Carpet Care and Restoration clean your home on a microscopic level, protecting you and your family from bacteria, mold, mildew, and airborne pathogens. Even if you vacuum every day, you’re still leaving behind bits of dust and dirt that work their way deep into your carpet. Walking across the carpet is enough to stir up these dry contaminants, causing them to float invisibly back into the air. Similarly, cleaning your own carpets (or a major spill or flooding) can leave excess moisture behind, no matter how hard you work to dry the carpet. This moisture is a breeding ground for mold and mildew, which are harmful for everyone, especially those with allergies. Experts recommend having your carpet cleaned at least once a year for the health of your family. Trust all your carpet cleaning needs to San Antonio’s best carpet cleaning company! Third, you save time and hard work. Some things are definitely worth paying for these days. After all, who has the time and energy to move the furniture, vacuum the carpet and clean the carpet…and then the patience to keep everyone off the carpet while it dries? This is not to mention putting the furniture back and hauling the carpet shampooer back to the attic, basement or store. It makes you tired just thinking about it, doesn’t it? 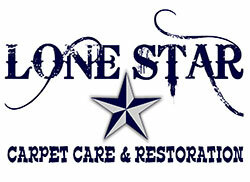 Lone Star Carpet Care and Restoration knows you have a busy schedule, so leave the carpet cleaning to us. We’ll treat you like family, and it’s one less thing you’ll have to fit into your busy schedule.